I’ll be at XOXO in September! I’m very excited to reveal that I’ll be giving talk at this year’s XOXO Festival in Portland, OR this September! 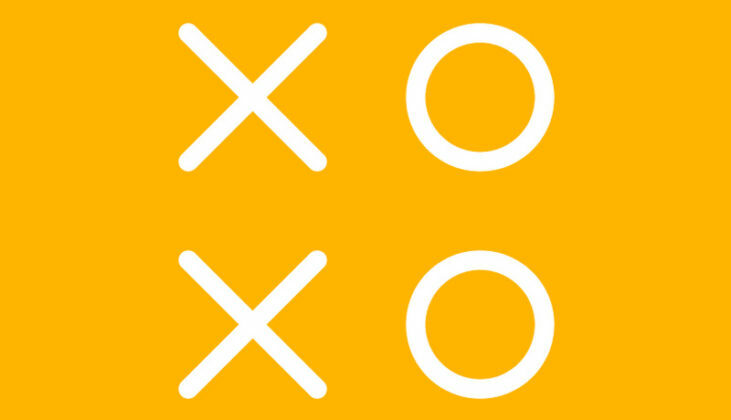 For those of you who don’t know, XOXO is an incredible event featuring some of the coolest independent artists and creative people from around the Internet. I’ve been a fan for years and I’m over the moon to be invited. Register for your chance to attend!